We design and construct customized outdoor spaces for you. Featured on Houzz and awarded "Best of Houzz" in 2015, 2016, and 2017. 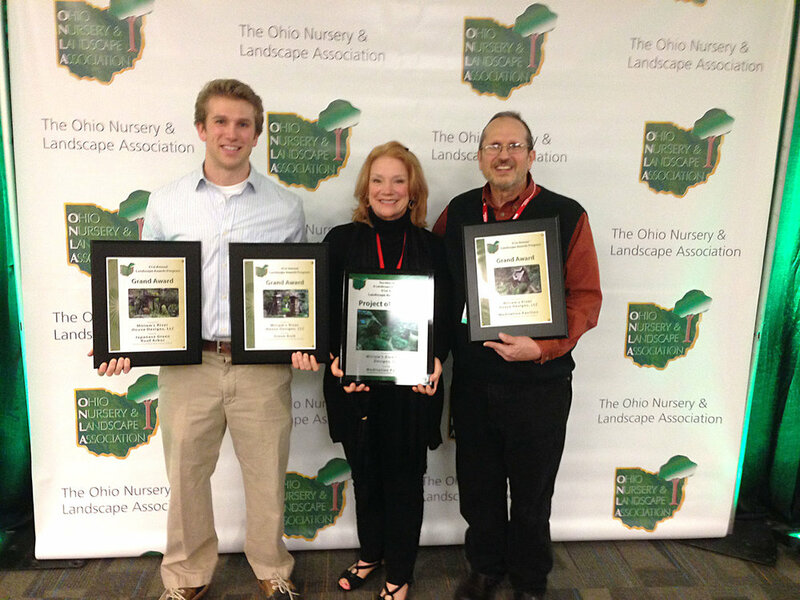 Our local landscape company has won many international, national, regional, and local awards. We are honored to receive these awards and we strive to make your landscape project an “award-winning design." Our Award-Winning Japanese Tea Houses, reminiscent of authentic rustic versions, are designed to be an art piece in the garden. 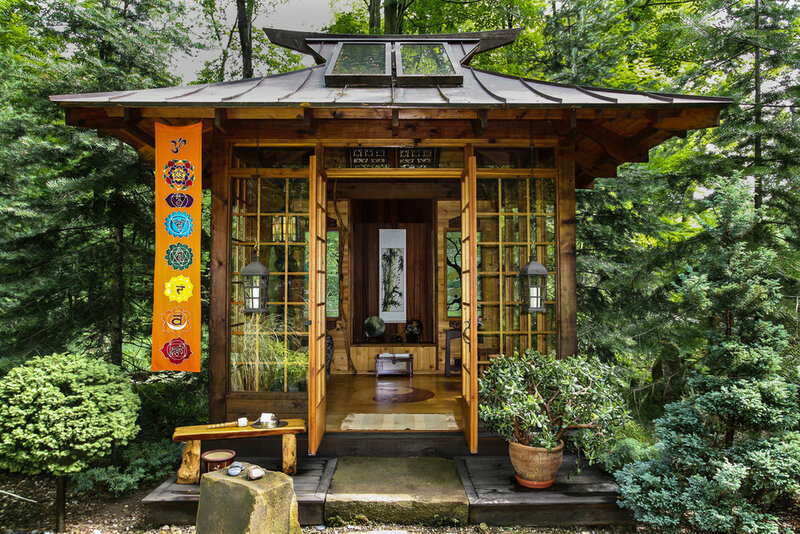 Each Tea House has its own individual metaphysical and spiritual aspects woven throughout its design to best utilize the spiritual energy. We create award-winning, ‘one-of-a-kind,' plantscapes or structures that are intended to be an overall work of art that can be viewed as a conversation piece and/or a spiritual experience. ©2017 Miriam’s River House Designs, LLC. All Rights Reserved.